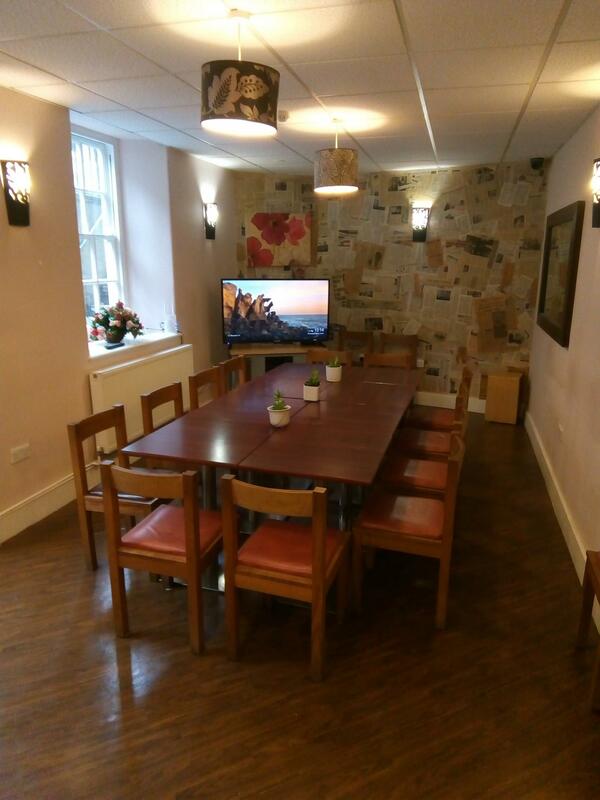 The room is set in a Victorian building previously owned by the Sisters of the poor who were here from 1860 - 2008. The nunnery was occupied by up to 90 nuns who ran the centre for outreach and serving the poor and welcoming the homeless. We still keep this going today. The Word Tea Room was originally our cafe but has recently closed. We have now turned it into a meeting area with Kitchen. This would be an ideal room for small meetings and training days as well as classroom style set up. 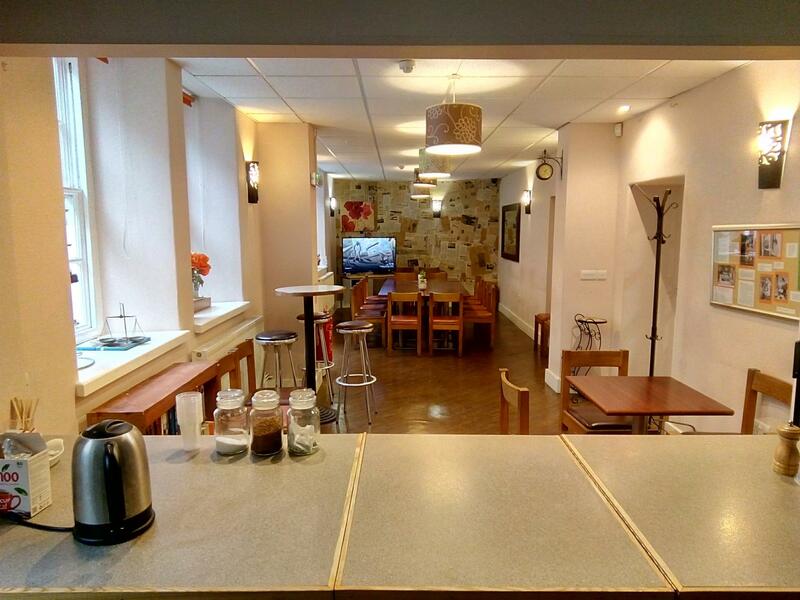 The room has capacity for small gatherings and Church activities, meet up groups and social events. 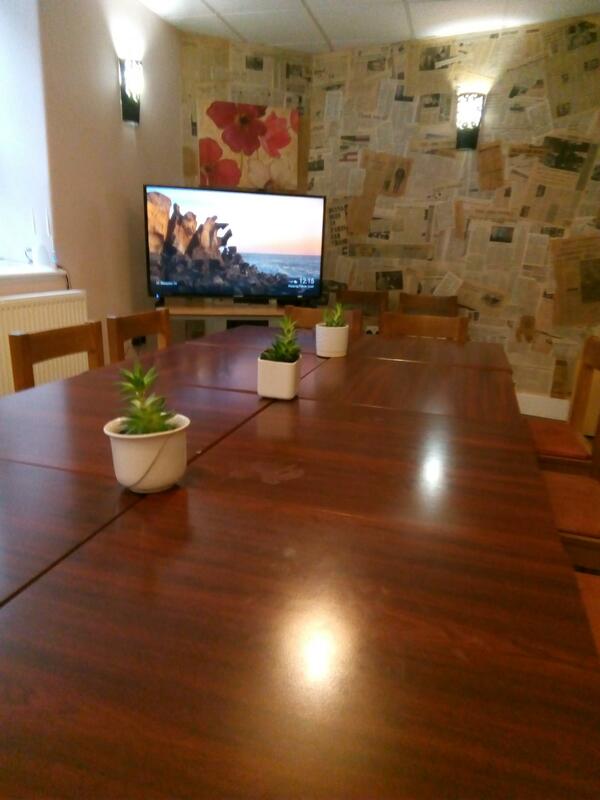 down to £20.00 per hour for daytime events. We do not allow for alternative therapies except massage. 83 Margaret Street, is a large Georgian terrace in the heart of Fitzrovia. A former convent, All Saints House as it was known was the home of the All Saints Sisters of the Poor established in 1860. The seven storey building at one time housed up to 70 nuns who worked among the poor in the local area. The ground floor and basement now make up The London Jesus Centre that provides services to the local community and wider area. The London Jesus Centre opened in 2008. 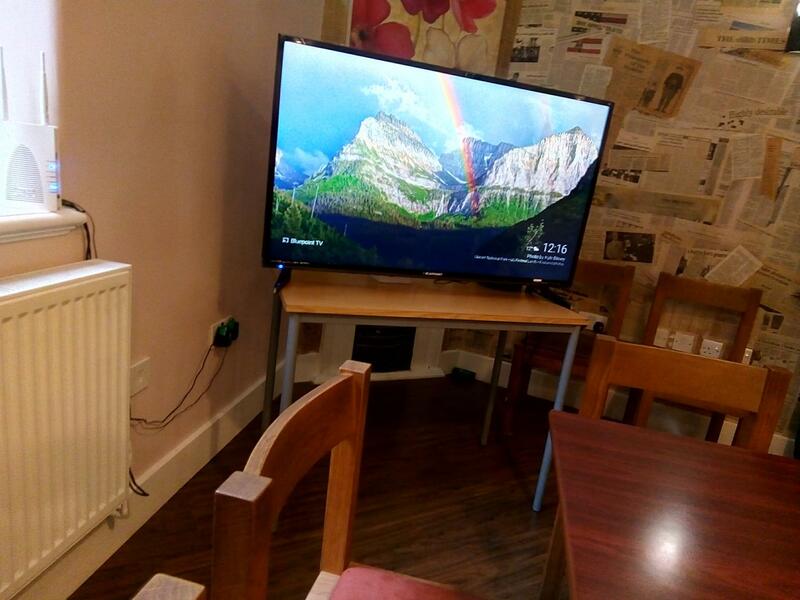 Following in the footsteps of other Jesus Centres across the UK we set about reaching the homeless and getting all the services that we want to offer up and running. These included: Teaching ESOL, advice on homelessness, job advice, conversation classes, how to claim benefits, counselling, prayer and other needs that the community required. Over the past couple of years we have been able to hire out some of the rooms in the Jesus Centre of which are advertised on this site. 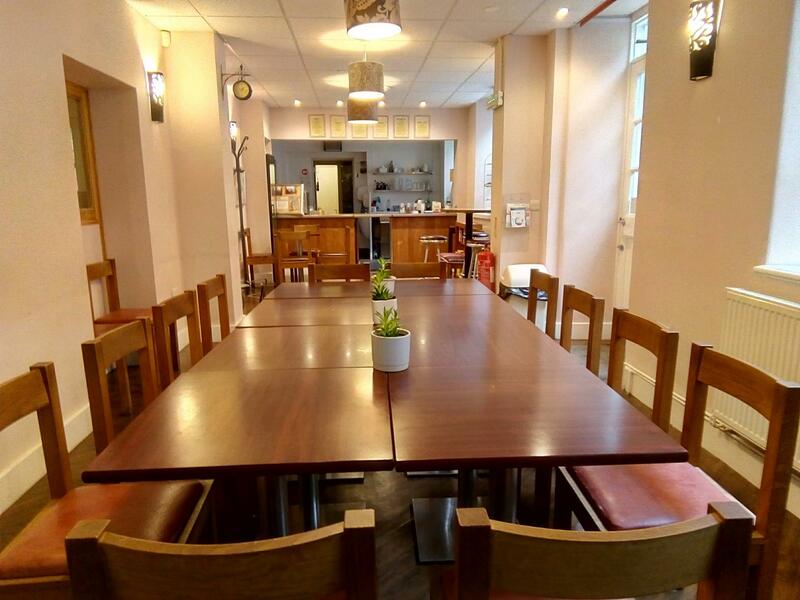 To provide the services that we do, the money raised goes directly into the London Jesus Centre where it is used to fund the activities and maintain the building. As we give to others then they respond. The users want to give back to the Jesus Centre by volunteering there help. We welcome all who want to be a part of what we do. This includes the clients that help us raise funds. We have volunteering days where businesses give up there time to help the Drop-In. A positive team building activity where all can get involved. Thank you for being apart of the London Jesus Centres story.